There are a number of things you can resolve to do in order to “slow down” your biological clock and live longer, whether you’re in your 20s or 30s, all the way to your 60s, 70s, and beyond. 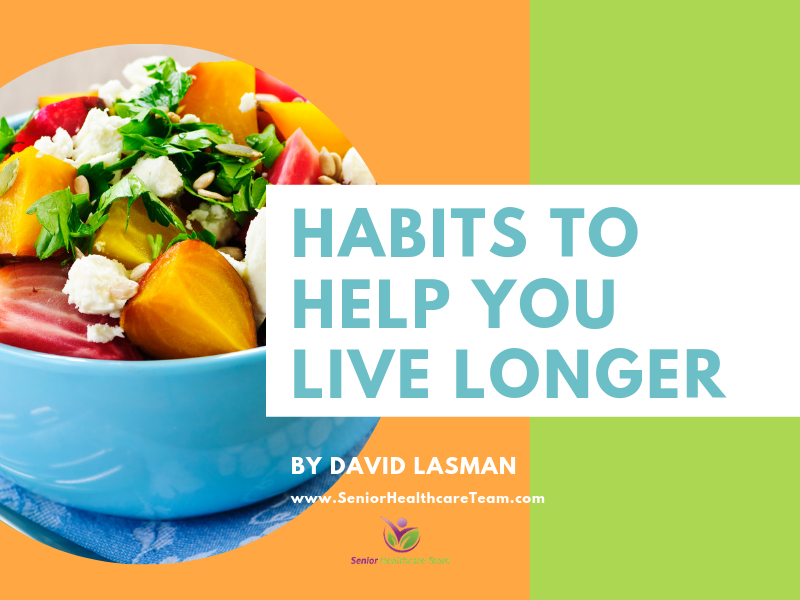 In fact, research has shown it’s never too late to start healthy habits. But what about the things you might stop doing in the name of your longevity? One of the major dietary changes that have taken place in many countries over the last 30 years has been a shift to consuming more processed foods. Along with processing comes an increase in added sodium, more saturated fat, more sugar, and less fiber. The result? More cardiovascular disease, hypertension, cancer, and diabetes. For example, the National Institutes of Health (NIH) recommends consuming no more than 2,300 mg (less than 2.4g) of sodium each day—less for many seniors and other people with certain health conditions, like high blood pressure. Still, in a survey of more than 7,000 Americans, the Centers for Disease Control (CDC) found people consume an average of 3,300 mg of sodium per day. Most of the salt comes from restaurant and convenience foods, like baked goods, cured meats, and soup. Do your body a favor, and try to eat “clean” more often, including foods high in fiber (which are linked to greater longevity) and other ingredients you purchase and prepare yourself. If you’re short on time (and who isn’t? ), cook ahead in big batches, or splurge on ready-made salads and other fresh or frozen vegetables while watching the sodium and sugar contents on the label.